NuGet Gallery | Packages matching Tags:"electron"
35 packages returned for Tags:"electron"
Building cross platform electron based desktop apps with .NET Core and ASP.NET NET Core. This package contains the API to access the "native" electron API. Building cross platform electron based desktop apps with .NET Core and ASP.NET NET Core. 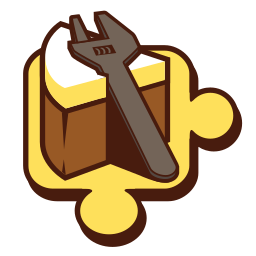 This package contains the dotnet tooling to electronize your application. The Particle Device Setup library provides everything you need to offer your users a simple initial setup process for Particle-powered devices. This includes all the necessary device communication code, and a simple developer API.